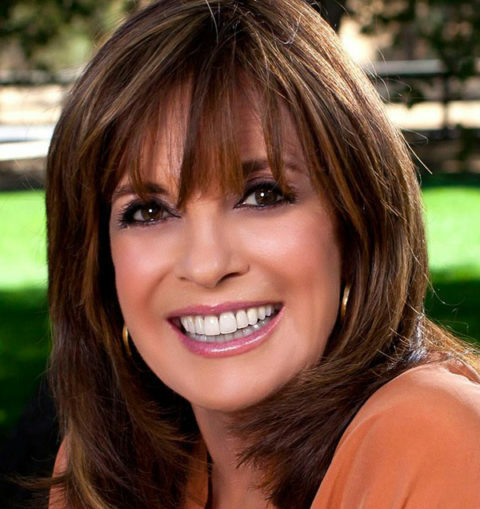 Sheila’s guest is Linda Gray, one of the world’s most recognized and admired stars. Linda talks about her award-winning career as an actress on TV, Film and Stage and the winding and often difficult road she traveled to achieve her success. She reveals the brilliant process she used in creating her character Sue Ellen on “Dallas”, how she overcame the pushback from producers when she wanted to direct an episode and ultimately how she succeeded despite all the obstacles that were thrown at her. Beyond “Dallas”, Linda became a United Nations Goodwill Ambassador and spent time doing feature films and on stage in the West End of London in epic roles such as Mrs. Robinson in The Graduate (Fun Fact: Those are Linda’s legs in The Graduate’s original movie poster.) She is a timeless beauty and continues to spread her wings and try new things such as becoming an author. Her recent memoir, The Road to Happiness is Always Under Construction, details her journey through it all—a bitter divorce the challenges of sexism in Hollywood and the pressures of being a single working mom—and her relentlessly positive attitude that kept her cruising, with a few speed bumps, to the place of serenity she thrives in now. 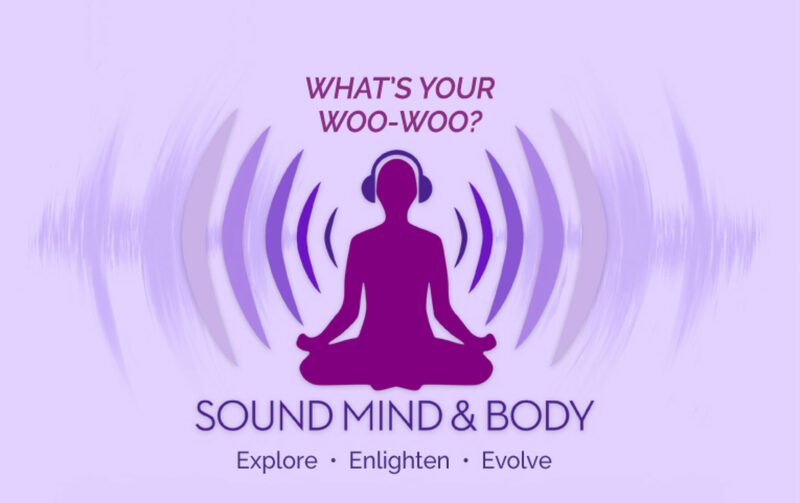 Along with her wisdom and experience, Linda shares her practical tips about maintaining a healthy lifestyle—how to strengthen and detoxify your body, liberate your mind, and uplift your soul—and to live life to the fullest, and never stop pursuing honesty and joy.